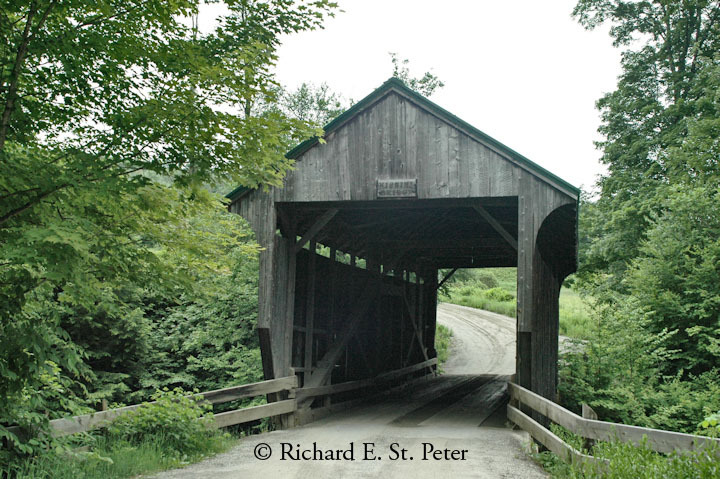 Since I was staying in Killington at the Cedarbrook Resort that was my starting point the mornings I photographed the bridges. 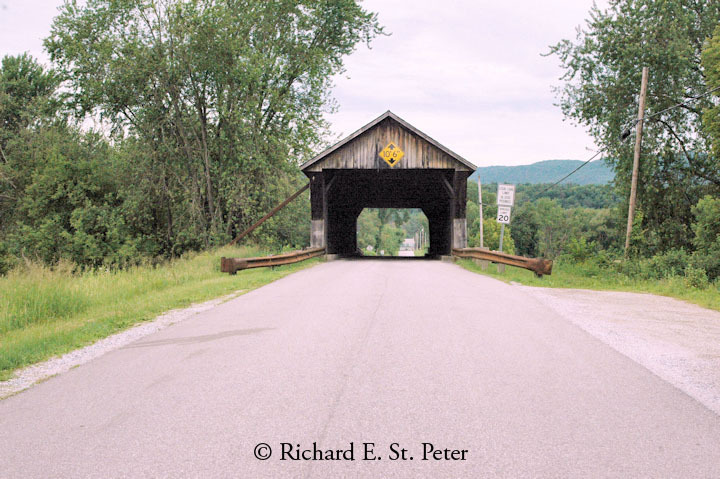 Looking at my Vermont map prior to heading out, I came up with my game plan for where I was going. 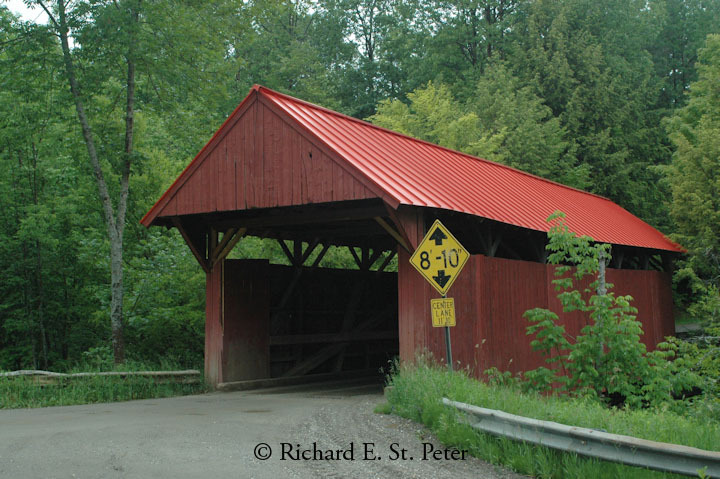 Since I have been photographing the bridges for many years, I decided to find some that even though I have photographed them before; I have never included them in any articles I have written. 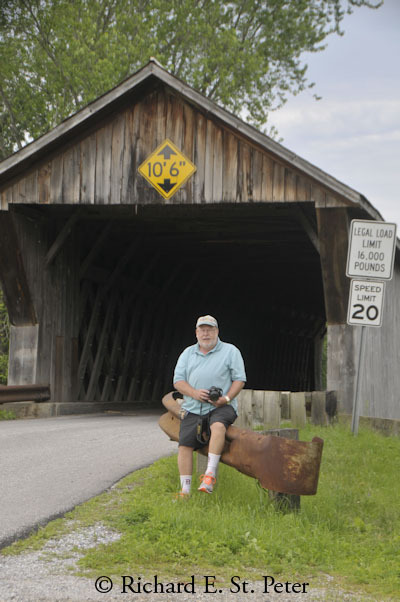 So the first route I took was north on Route 7 out of Rutland to photograph bridges in Pittsford, Brandon, and finally Salisbury. 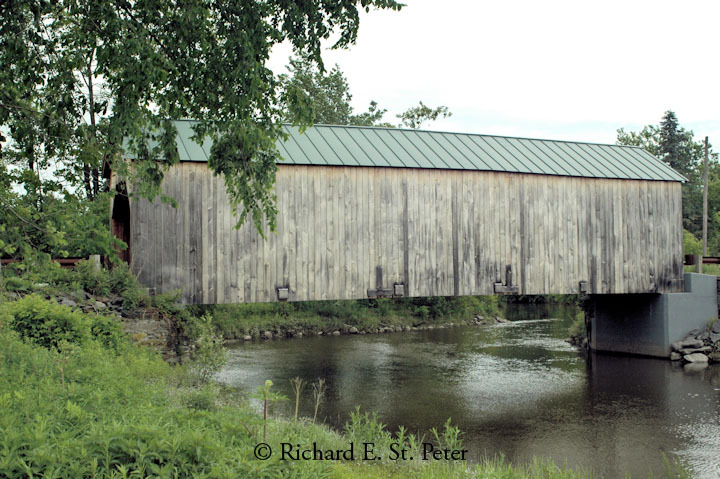 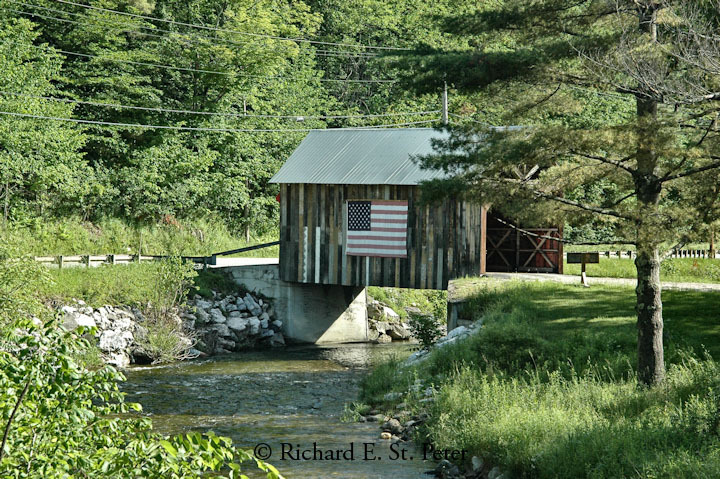 I then travelled along Route 4 east to photograph one bridge in Woodstock; and continued North on to Route 12 to photograph a bridge in South Pomfret. 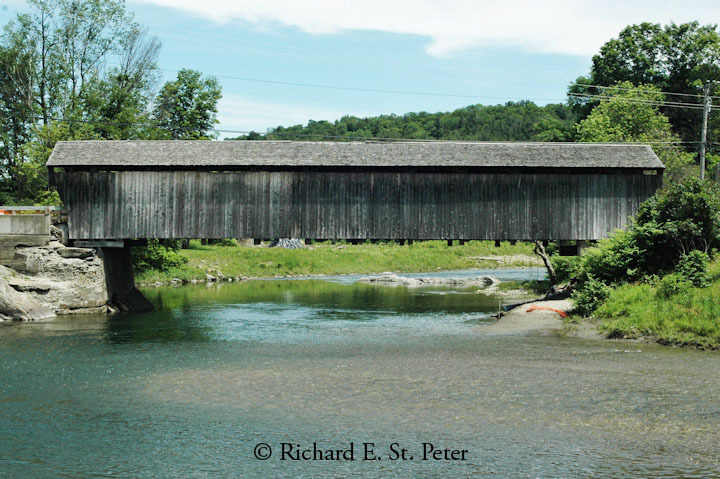 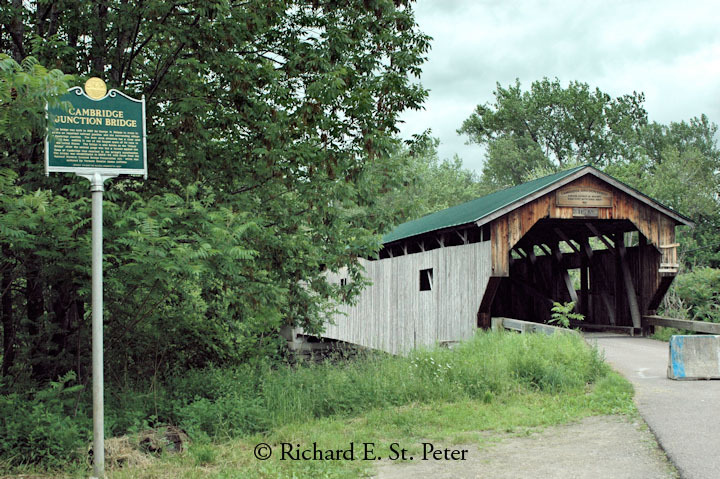 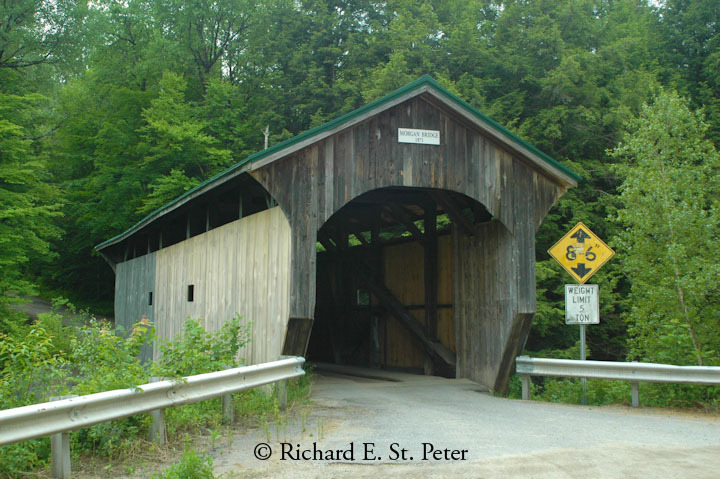 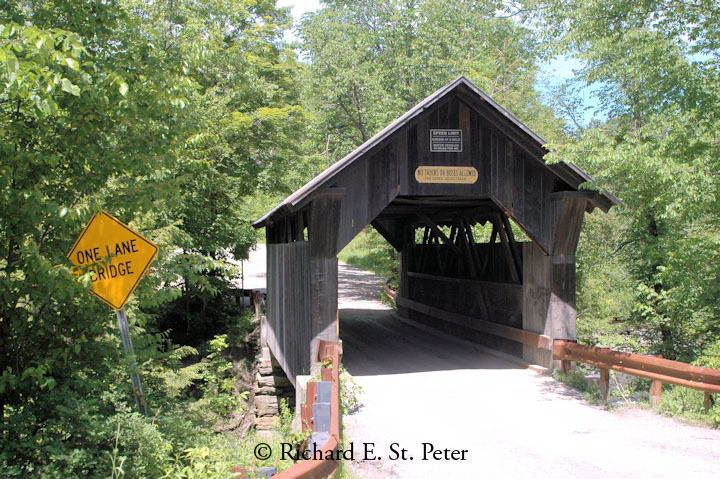 My last excursion had me following bridge symbols on my Vermont map and travelling to East Fairfield, Fairfax, Westford, Cambridge, Cambridge Junction, Jeffersonville, three bridges in Waterville, two bridges in Belvidere, Morristown and my final bridge; The Giorgetti Bridge in Pittsfield. 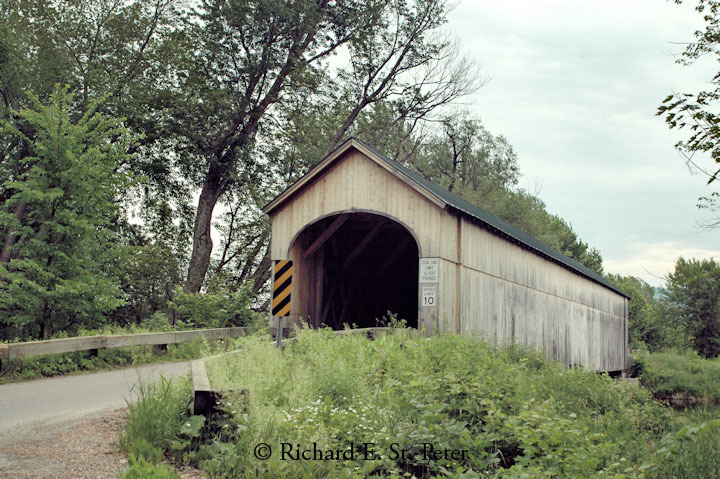 So after travelling those many miles, I was able to photograph 21 bridges and enjoyed it very much.